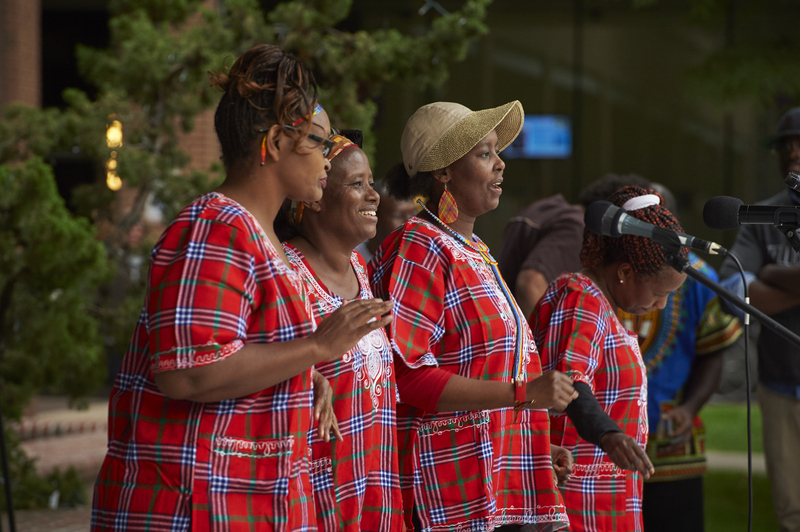 Celebrate with us at the Rafiki African Festival on September 22, 2018, from 1 PM to 7 PM at Binn’s Park in downtown Lancaster, PA. The Rafiki African Festival is a one-of-a-kind multi-dimensional event dedicated to providing a cross-cultural experience locally through music, cuisine, fashion, stories, and cultural education. Click here for more information on the Rafiki African Festival website.